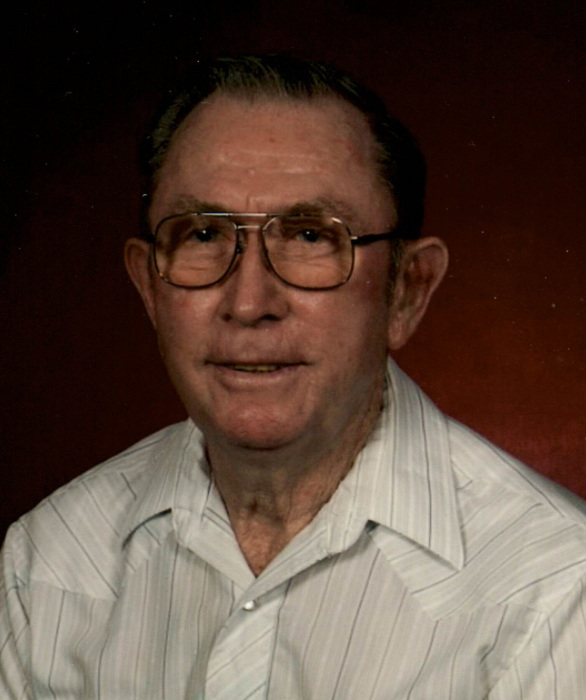 Willis (Bill) Koenig, 87, of Mandan, passed away January 14, 2019 at Miller Pointe, Mandan. Services will be held at 11:00 AM on Saturday, January 19, 2019 at First Lutheran Church, Mandan, ND with Rev. Christina Martin officiating. Burial will be at Mandan Union Cemetery. Bill was born June 29, 1931, in Chaseley, ND to Henry and Eva (Carl) Koenig, the youngest of four children. He graduated from Bowdon High School in 1949. He married Amanda Dehne on December 26, 1952. They farmed in the Chaseley and Robinson area and raised 2 children. He worked for Collins construction for one year before moving to Mandan in 1966. He worked for Henschel Roofing for approximately 20 years, then construction work with Mariner excavating and he drove school bus part time until retiring in 2009. He enjoyed hunting, fishing and camping with friends and family in his early years. He is survived by his loving wife of 66 years, Amanda; his daughter, Kathy (Keith) Pryor of Pingree, ND; his son, Kim of Mandan; 4 grandchildren; 5 great-grandchildren; and brother, LeRoy of Jamestown. He is preceded in death by his parents; one brother, Everette; and one sister Margaret. Please go to the Tribute Wall to sign the online guestbook and share memories with Bill’s family.